OEM is supported, just send us your design and logo file.We will arrange production according to your requirements. 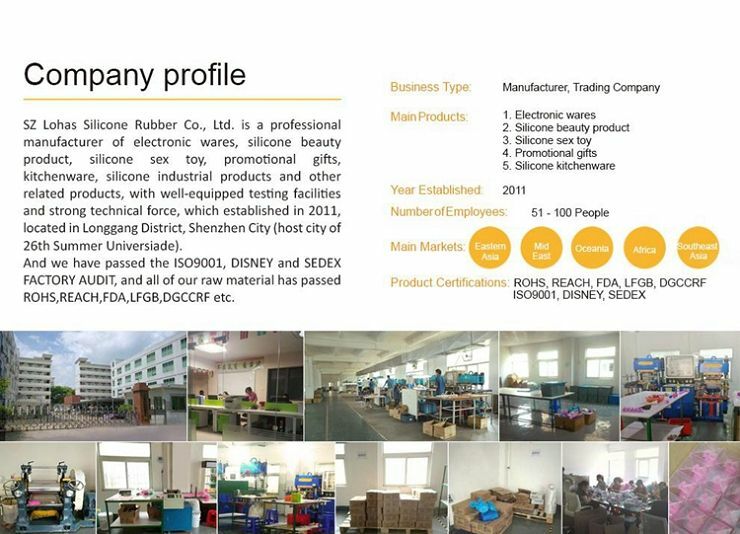 We have been focused on Hair Brush for over 8 years and enjoys good reputation. If the newest silicone natural hair scalp shampoo brush for dandruff meet your requirement, welcome to wholesale the quality and cheap silicone products with us. We'll offer you free sample to check the quality. For customized products, welcome to contact us.